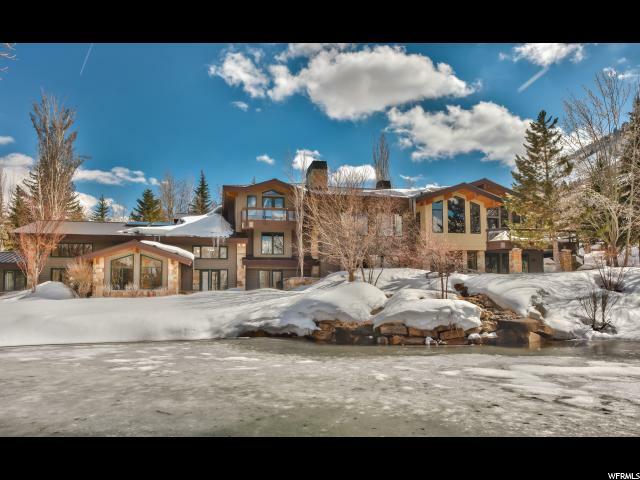 All ASPEN SPRINGS homes currently listed for sale in Park City as of 04/18/2019 are shown below. You can change the search criteria at any time by pressing the 'Change Search' button below. "Great location, with 4 bedrooms, and 2 car garage! close to Mountain View corridor and Herriman rec center, library, and more. Aspen Springs provides clubhouse and pool ideal for Utah's summer days. Buyer and Buyers Agent to verify all. Sq Footage per county recorder." 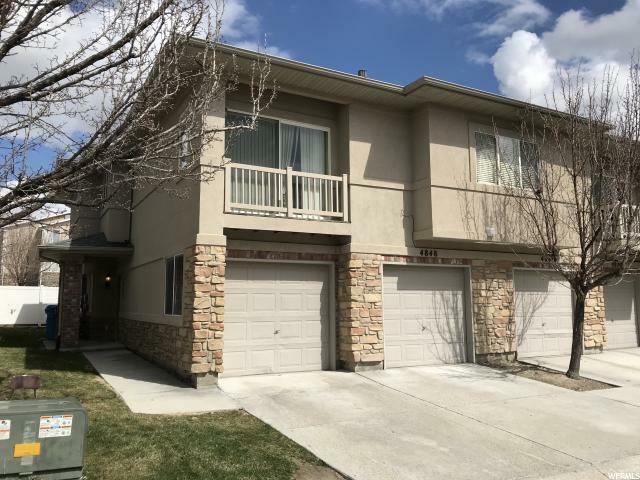 "Beautiful main level end-unit town home in Riverton, 3 bed/2 full baths. Enjoy high ceilings, custom kitchen cabinets. 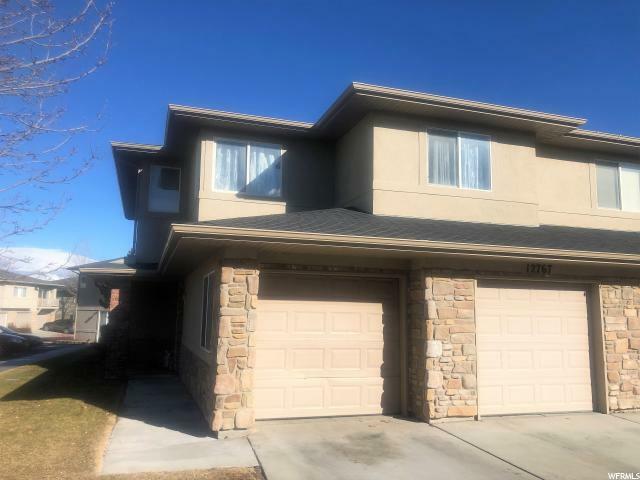 Just imagine a spacious master bedroom & walk-in closet with balcony off the master bedroom!, Large 2 car garage; quick access to the Mountain View Corridor and much more!!! 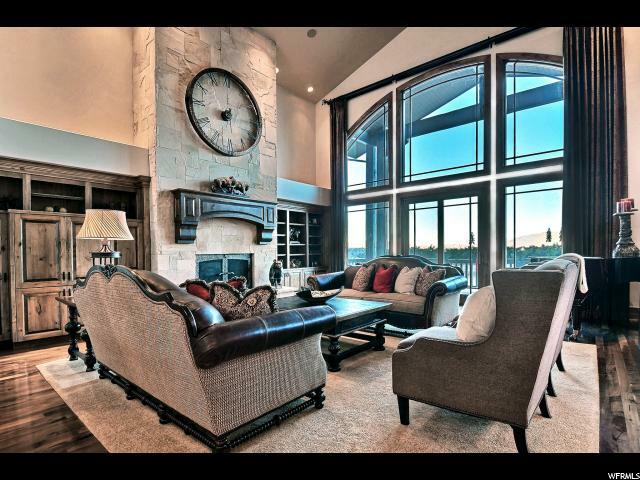 HOA includes: Club House, Gym Room, Pool, Snow Removal, etc. Square footage figures are provided as a courtesy estimate only and were obtained from county records . Buyer is advised to obtain an independent measurement."